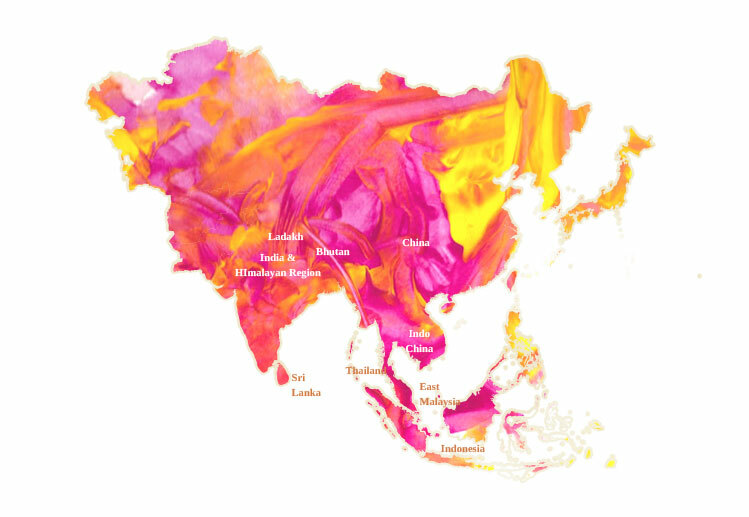 Asia packs in the Himalayas, the vast Mongolian steppes, the tropical forests of the South East, the world’s largest archipelago and practically half the world’s population. The oldest civilisations have started, died and revived across this behemoth. 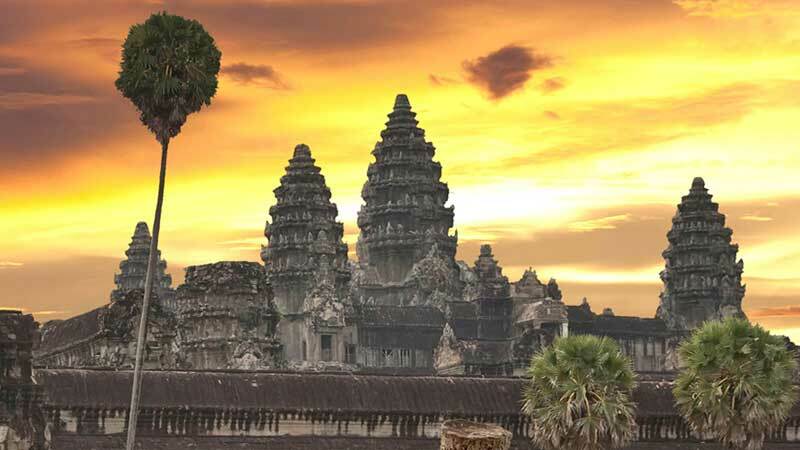 Asian countries outdo others in history, culture, natural wonders, lore and spirituality. Each nation from tiny Bhutan to massive China offers the whole nine yards when it comes to extraordinary travel experiences. And the more you visit Asia, the more you’ll appreciate the adage ‘the whole is greater than the sum of its parts’.